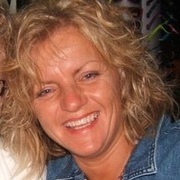 Do you love your essential oils and would love to take your diffuser with you everywhere you go but canât!! 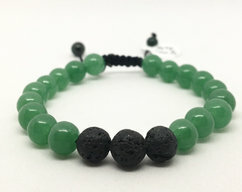 Next best thing is this defuser bracelet, add a drop or two to your lava beads on your bracelet and take it with you everywhere. 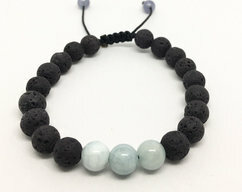 The lava beads are lovely all their own and give your accessories an earthly look and feel if you just like the look but didnât want to use essential oil. 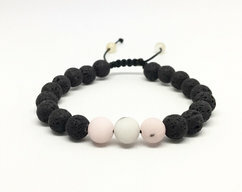 This is a Unisex Pink Tourmaline Gemstone Essential Oil Lava Stone aromatherapy healing bracelet. Tourmaline is also the October birthstone. 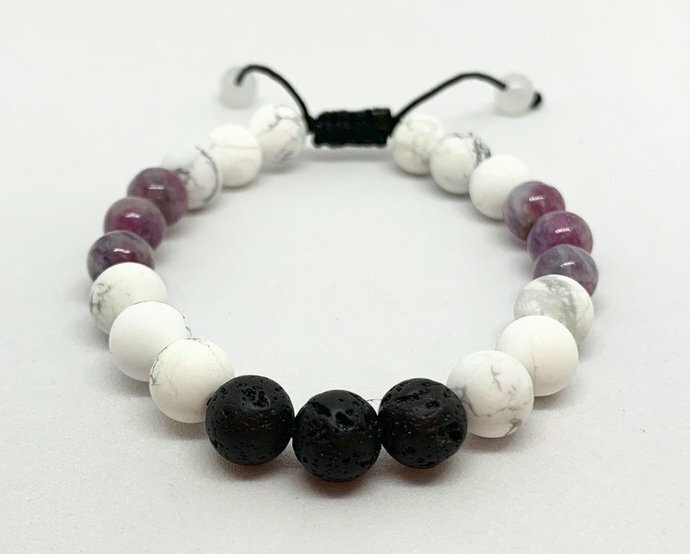 This bracelet is a one size fits all with and adjustable slip knot closure with beads on the end of the dangle strings. 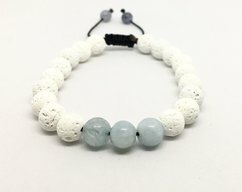 All The Sage Collectionâs designs are handmade with special care for unique detail and quality. All bracelets are shipped with a organza bag for storage.